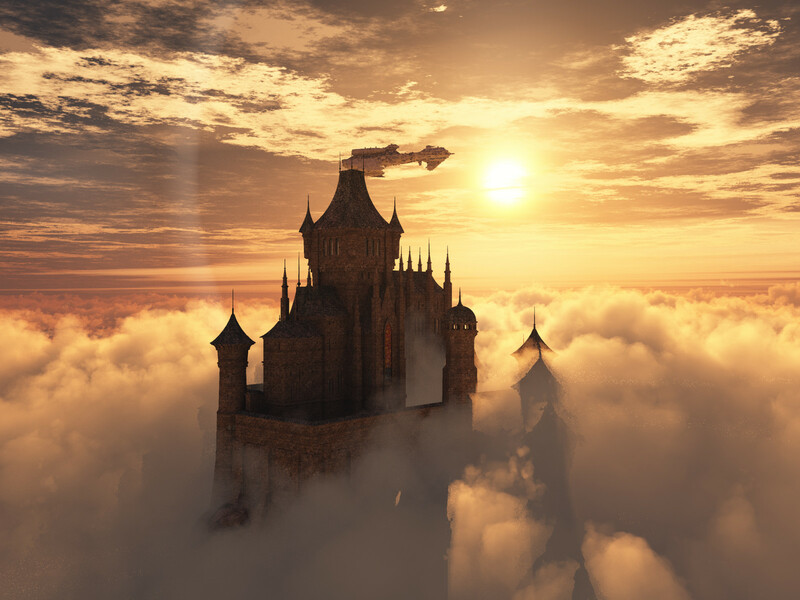 Most of my life, I didn’t have a problem with building castles in the air. Instead, I was laying solid, immovable foundation, hard and fast… on a swampy marsh. But I was totally invested in that career path to be a doctor. The familiar path. Without realizing it, I became that path. My identity was becoming that one thing, and all other things were unacceptable. Other options would be failure. Mindless, thoughtless, I was putting down a foundation for the foreman in charge, society at large, the unseen owner, for his approval, for the reputation, for my ego. I might as well been a bank thief, because I was taking something. Rather, I was a Wall street bank executive, because I was violating a trust. But I was violating my own trust. My self’s needs, and freedom. I was so focused on the goal, I lost sight of the why. The most important question of all. Why do you need it? Let go of what you think you need. And then you won’t be afraid to risk big in order to get what you really need. What, or who, do you need to let go of? Or what have you already let go and where has it taken you as a result?